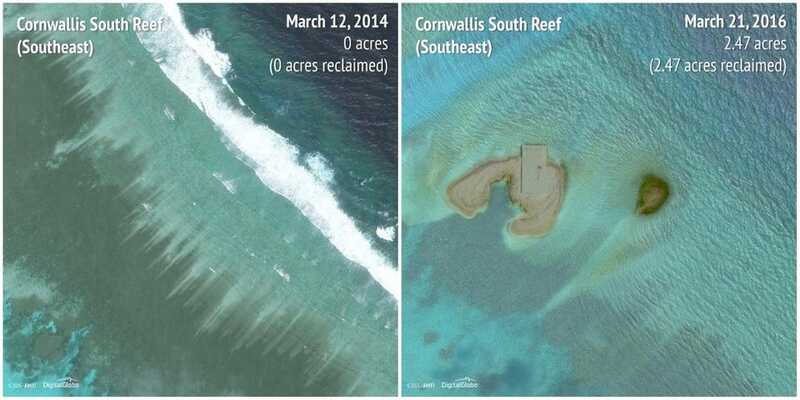 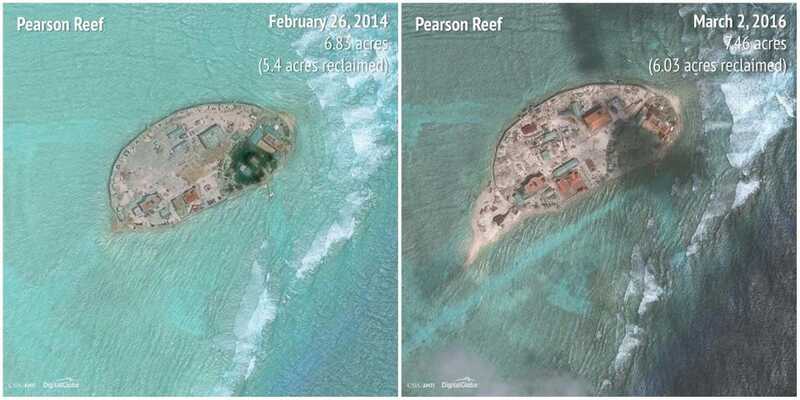 China is not the only nation building islands in the South China Sea — although the scope of its construction is unparalleled. 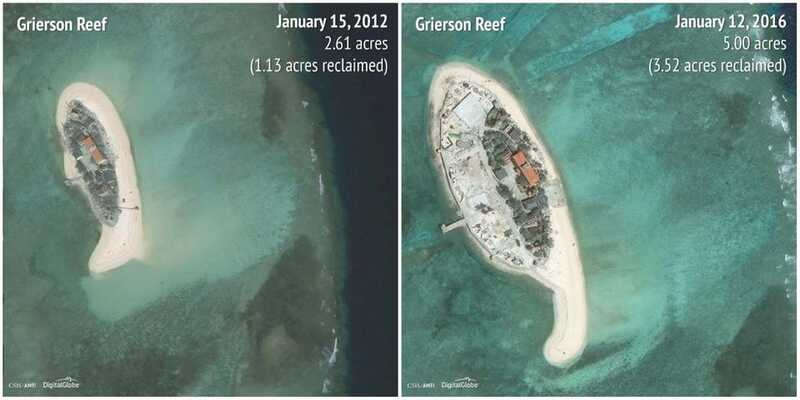 Along with Beijing, Vietnam has also started projects mostly within the past two years of constructing islands. 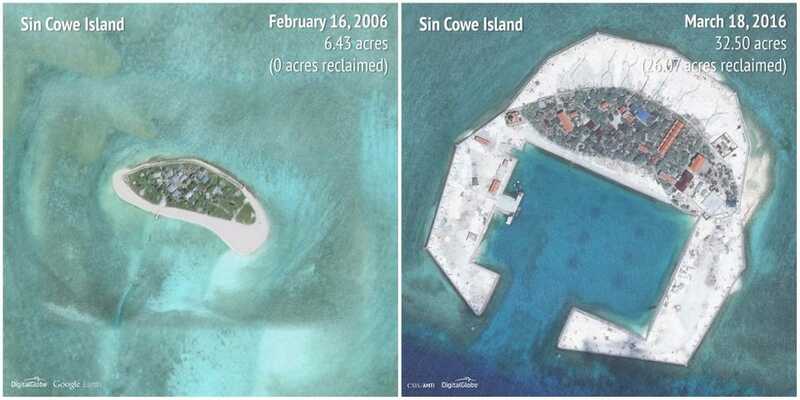 Altogether, the Center for Strategic and International Studies’ Asia Maritime Transparency Initiative have documented 10 sites of Vietnamese construction throughout the region. 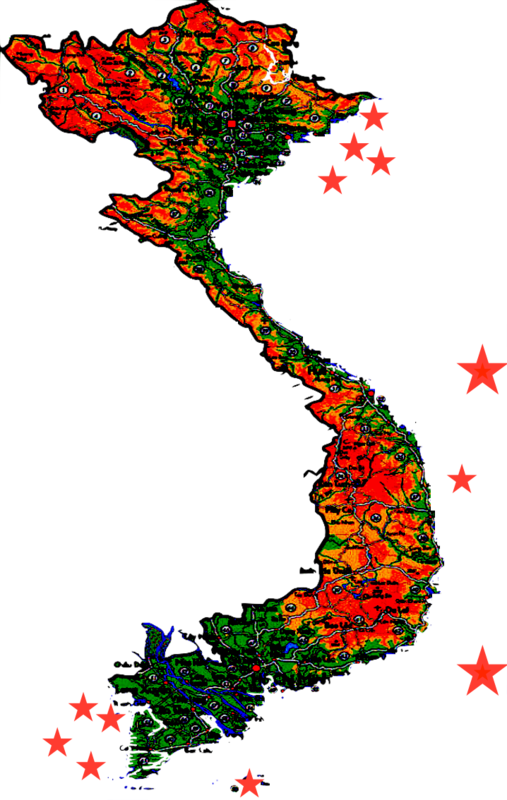 Taken together, Vietnam has constructed slightly over 120 acres of land in the area. 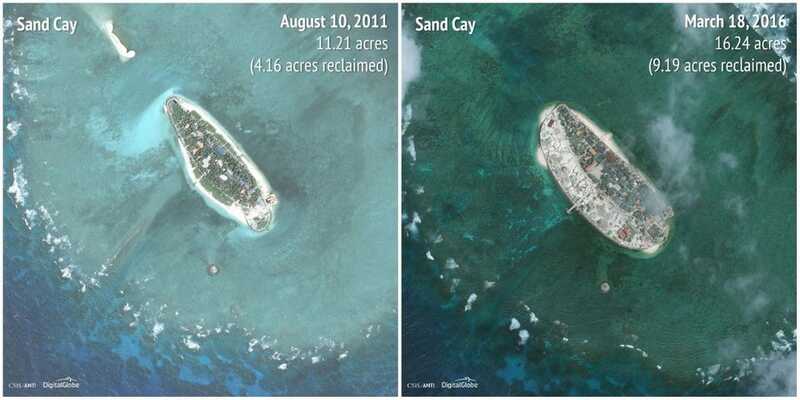 By comparison, China has created over 3,000 acres of land in the Spratly Islands, far overshadowing Vietnam’s efforts. 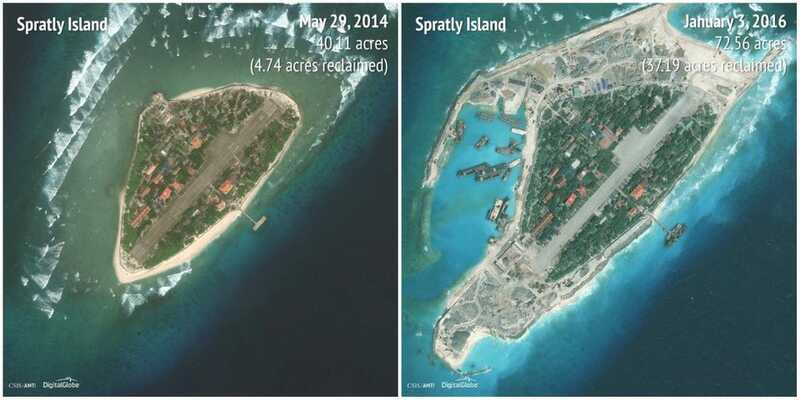 However, Vietnam’s construction gives China cover for its activities as the US has called on all sides to cease construction in the region. 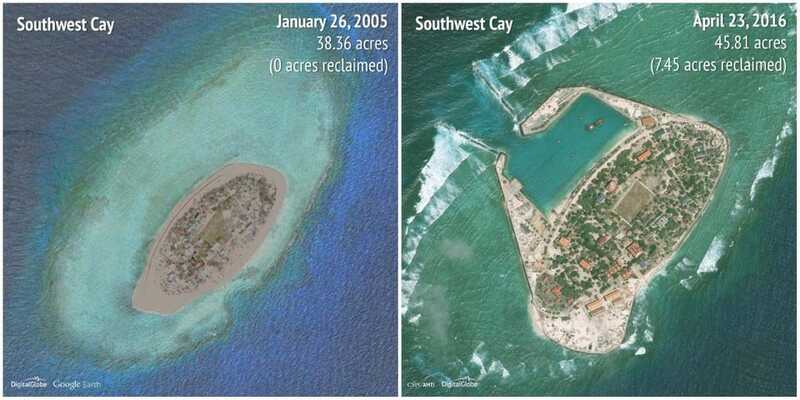 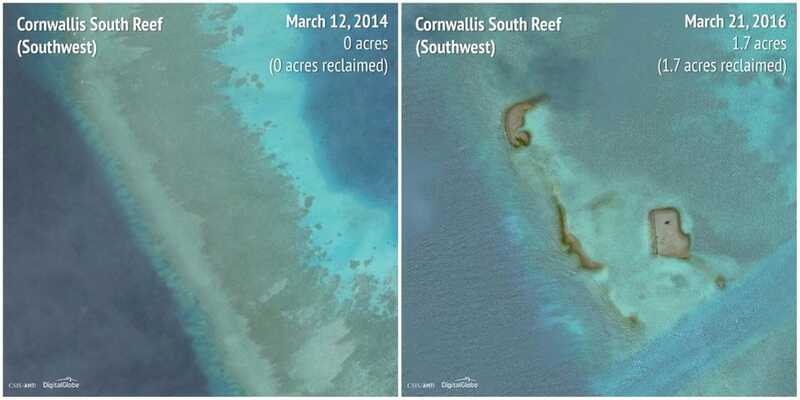 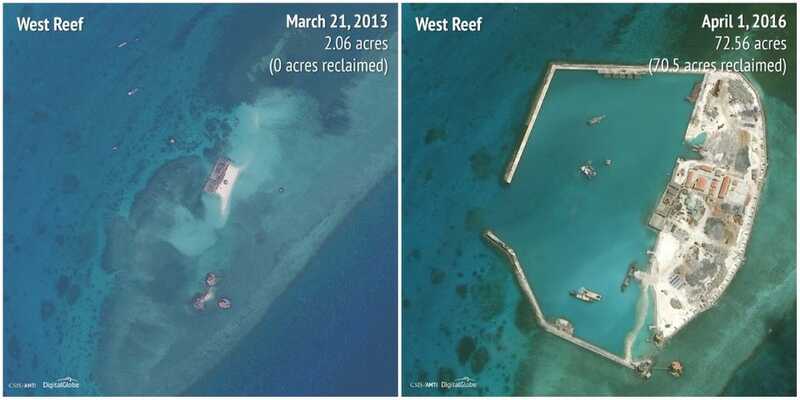 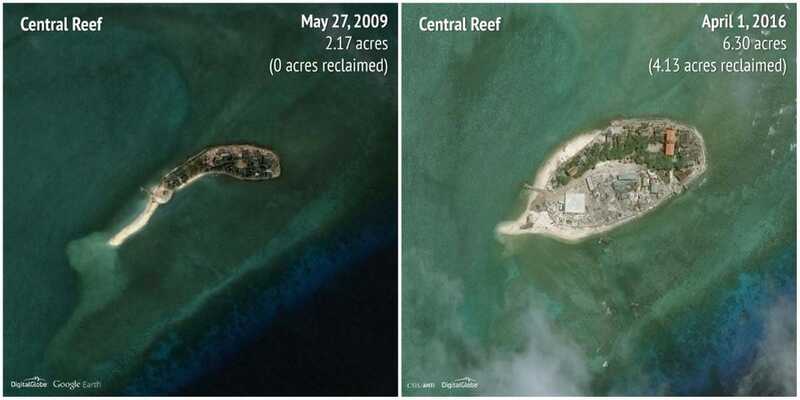 Below are before and after photos showcasing Vietnam’s island building efforts.